Churches in our region are small, and often not able to support financially those who come to study in the seminary, even though as they are supportive in principle, and students come to study with the recommendation letter from the church. As state universities offer free education, theological seminaries (as private educational institutions) need to find balance asking affordable tuition, and being able to cover the actual cost of providing academically and spiritually sound education. 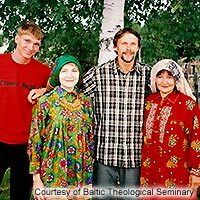 Being a post-communist country, Estonia does not have long tradition in theological education, and it is sometimes also complicated to find faculty. The Scholarships project is a clearly stated opportunity for friends of our seminary to support our ministry in any amount available. Every supporter will know that the finances go toward educating new Christian leaders. Provide the theological education that would equip clergy, and lay leaders for Christian ministry in the 21th century in a format that is affordable for students, and sustainable for the seminary. Keep the balance between academic knowledge, professional skills, and spiritual formation while supporting students in their faith journey as they follow their call to ministry. As a result of educating new leaders we hope to see the church growth, and new churches planted in the region. We also would like to see the new attitude towards theological education as something valuable and needed for ministry. 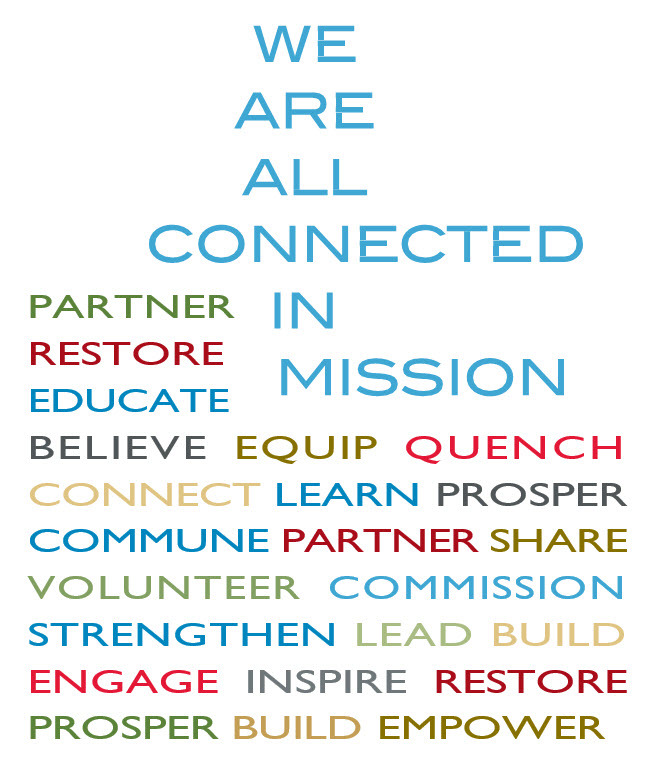 In the wider community we hope to see more appreciation of Christian values as our graduates live out these values in their ministry in churches as well as in chaplaincy, and in voluntary organizations.